Motivation has been a central issue in the field of psychology, since it is at the core of cognitive, and social regulation. Perhaps more important, in the real world, motivation is highly valued because of its consequences, most prominently buyer behaviour. It is therefore of capital concern to those in roles such as manager, that involve mobilizing others to act. People can be moved to act by multiple different types of factors. They can either be intrinsic, when they value an activity, or extrinsic, when there is strong external pressure. We probably don’t have to introduce these to anyone, and we all have been a subject to both. Comparison between the two typically yields that interest and excitement are higher in the case of authentic, internal motivation (Deci & Ryan, 1991). 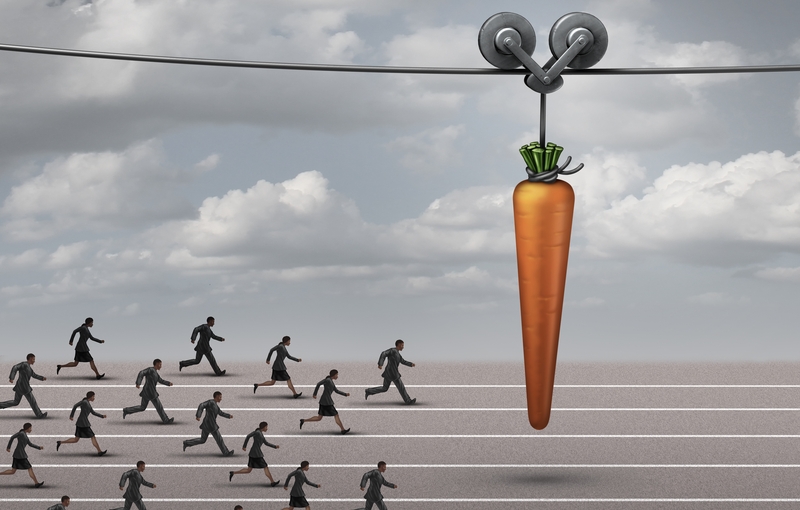 Although the issue of reward effects has been hotly debated, a comprehensive review (Deci, Koestner, & Ryan, 1999) confirmed, that all expected tangible rewards reliably undermine intrinsic motivation. Yet, despite the fact that humans are liberally endowed with intrinsic motivational tendencies, evidence suggests that the maintenance and enhancement of this inherent leaning requires supportive conditions, as it can be fairly easily disrupted. With ODICCI you can create campaigns that foster this motivation, applications that cater to all needs of the playful and explorative nature of your buyers. Our platform is optimized to equip you with the right means to create a seamless experience, that will enhance motivation for further interaction with your company. It is critical to remember, however, that people will be intrinsically motivated only for activities that hold intrinsic interest for them, activities that have the appeal of novelty, challenge, or aesthetic value. At ODICCI we are dedicated to providing you with the tools you need to create stylish, interesting and beautiful experiences for your customers, that will surely gratify their needs.